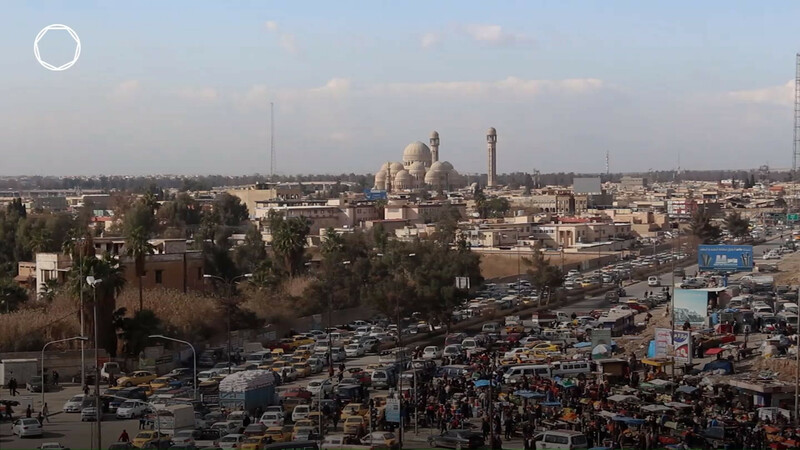 When Daesh attacked Mosul’s Old City, they destroyed ancient architecture and family homes. A city of many communities suddenly found its identity under threat. Even Mosul’s language was jeopardised.